Celebrate the holidays with this adorable book that features scratch-and-sniff favorites and lots of flaps to lift. 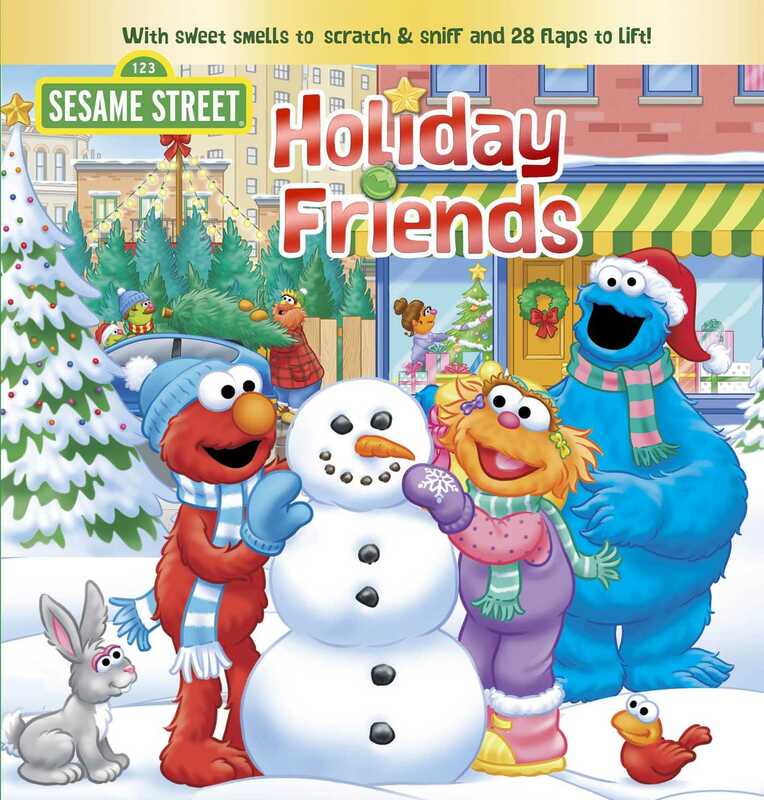 The holidays have come to Sesame Street, and what better way to celebrate than with friends? Whether they’re exchanging gifts, making snowmen, or baking cookies, the Sesame Street crew has more holiday fun when they’re together! With flaps to lift, scratch-and-sniff elements, and more, this festive book is sure to get children in the holiday spirit!